For 72 hours in July, central Ohio is the center of the vintage motorcycling universe. It was 1947. You just picked up a one of the last Knuckleheads to roll out of Milwaukee, an EL 74. With the hand-shift four-speed transmission, wraparound oil tank and chrome accents, you were the king of style — and king of the road. Or, perhaps it was the summer of 1968, and you were riding one of the all-time utilitarian motorcycles, a Norton Commando. With the punchy 750cc powerplant and next generation frame geometry, you ruled the twisty backroads. Then again, maybe it was a 1974. You were 15 years old and came home from school one afternoon to find a Honda CR125 Elsinore sitting in the driveway, next to your dad, grinning ear to ear. Memories like these make it obvious why we call them “vintage” motorcycles. And there’s one place where you’ll find these memories come alive — a bike, a part or even a racer, pitching it sideways in turn one or dueling through the esses. That’s AMA Vintage Motorcycle Days, held at the Mid-Ohio Sports Car Course in Morrow County, Ohio. Every year, tens of thousands enthusiasts join the AMA and the Motorcycle Hall of Fame Museum, and nearly 1,000 independent vendors at vintage motorcycling’s biggest bash. The event includes racing, the country’s largest motorcycle swap meet, seminars, stars from the sports past and present, bike shows and more, all designed to recapture a simpler time and remind us what’s fundamentally cool about riding motorcycles.  Proceeds from AMA Vintage Motorcycle Days support the Motorcycle Hall of Fame.